We have about 25 spots available on a first come, first served basis Race Day morning. 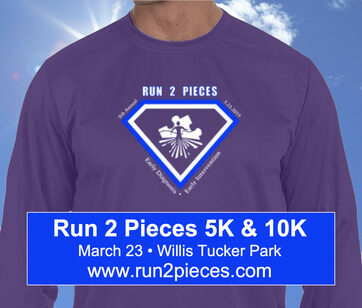 The Resolutions Table will be open inside the Activity Center at Willis Tucker Community Park from 8:00 am to 8:45 am (or til we sell out) to take Race Day registrations. Pricing below. Cash preferred. Credit/debit cards will have a 3% service added. 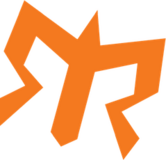 It's our FIFTH ANNIVERSARY and we've made some fun changes and additions to our race this year. First up? 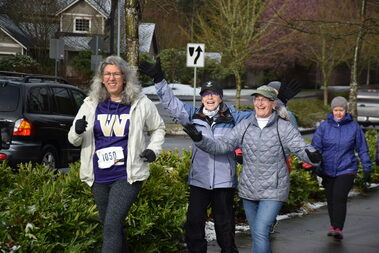 A brand new 10K route for those of you looking for a new challenge. Those of you that have our 5K route in years past will find the route reversed this year to add some variety too. What else? How about a long sleeved technical shirt for those of you that choose to order a shirt. Is that it? Nope. We're excited to announce that Run 2 Pieces will be the first race of the brand new Sunshine Series which includes a total three family friendly, charity focused races. We hope to see you at all three! * Youth ages 7 to 12. Children 0 to 6 FREE with accompanying adult. FREE Kids Dash too! ** Teams must have 3 paid members by March 15, 2019 to qualify for discount. Members of teams that do not reach this minimum by March 15th will have their registration discount voided and the difference charged to the credit/debit card used during registration. 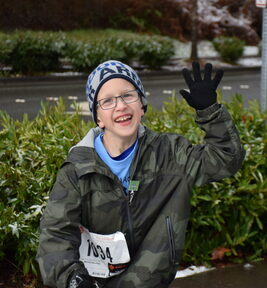 Team members must join team during registration to receive discount. 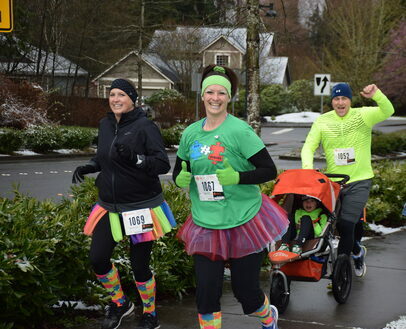 Previously registered participants may be added to your team by contacting the Race Director at run.mukilteo@yahoo.com but will not receive discounted registration. An amazing sense of accomplishment! Our lightweight, polyester technical shirt is gender specific and available in both Adult ($15) and Kids ($10) sizes. Be sure to add yours when you register! 3/20 UPDATE: Size availability is limited. 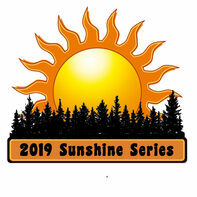 The 2019 SUNSHINE SERIES registration is OPEN! Three great races...one low price!